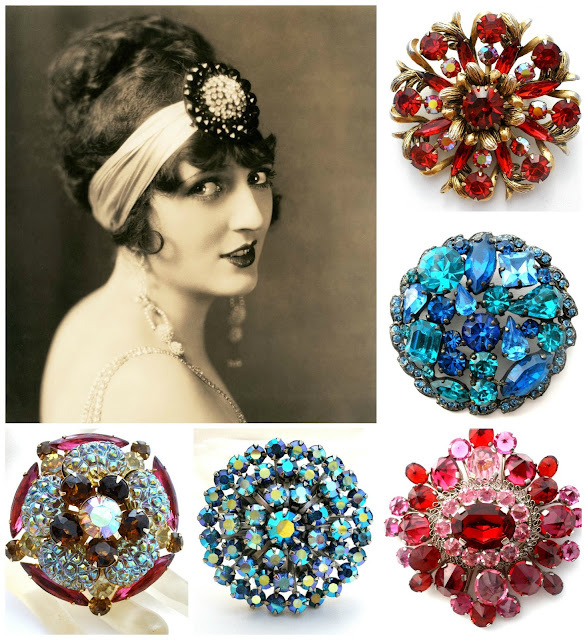 How do you wear your vintage brooches? On, hats, belts, your favorite sweater or scarf? Back in the day, they were used to hold clothing together. However you use them, they are a beautiful adornment and add a little sparkle to your life. I have many beautiful brooches in my store. Just click below and with the discount code SPECIALGIFT when you check out and you will receive 30% off any item in my store. Vintage and Antique Brooches Jewelry!